Graham Beck is a well-known South African wine estate situated in the beautiful Robertson Wine Valley. 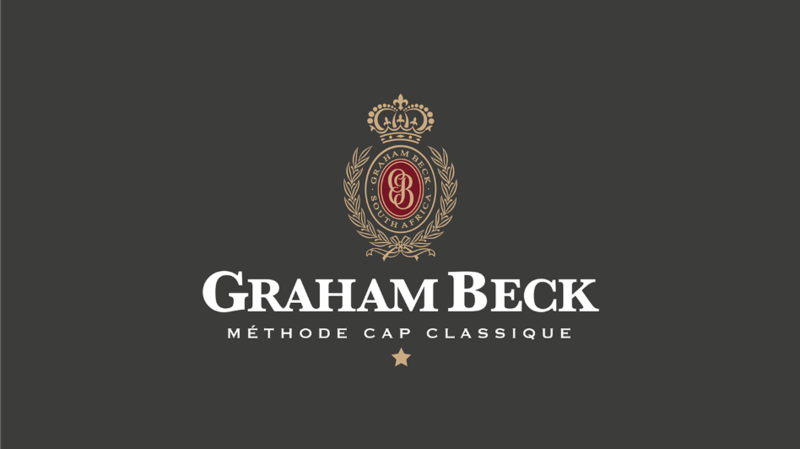 Graham Beck produces a range of Méthode Cap Classique (MCC's), which caters to every mood, taste and occasion. 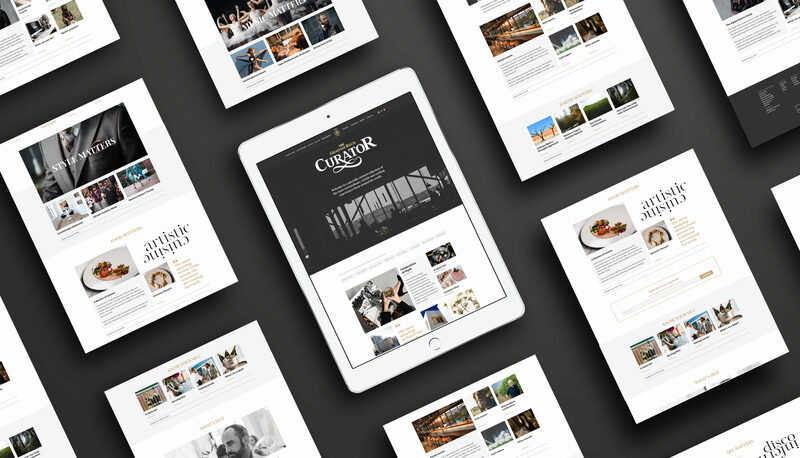 As a leading Content Marketing Agency, Pure Creative was awarded the contract to develop and produce a high-end online luxury magazine for Graham Beck MCC. 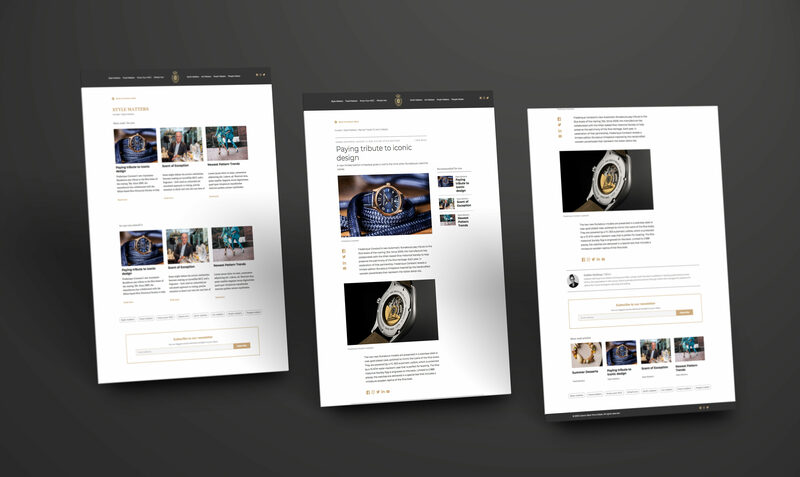 Not recommending a traditional blog, the PURE team developed a complex content platform across multiple content channels, designed with a high-end luxury magazine aesthetic. 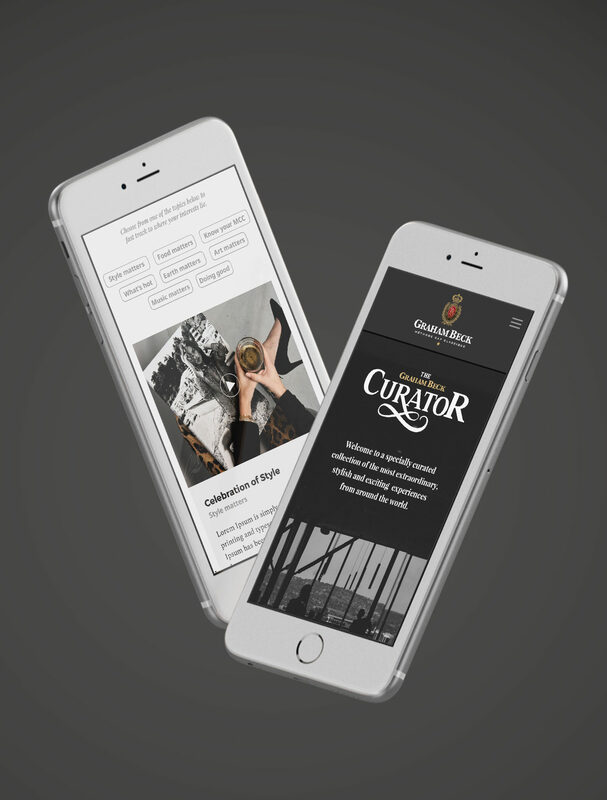 The bespoke content platform was also developed to publish brand related content to a high LSM consumer, from their main website. 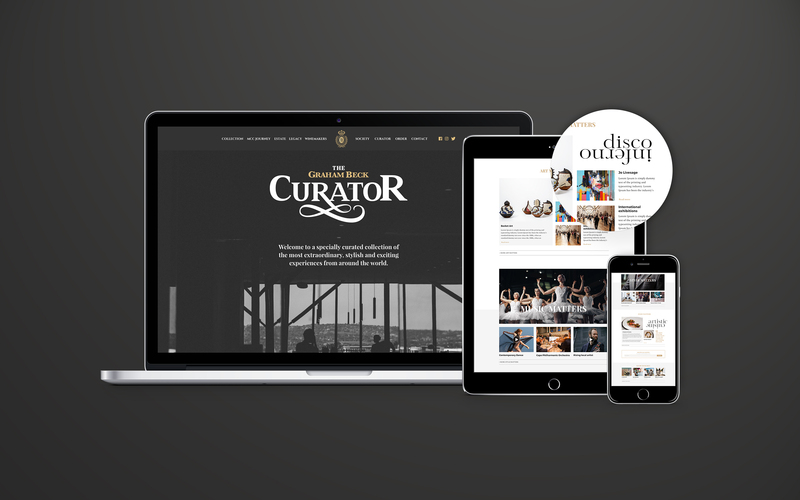 The Curator included articles, by some of South Africa’s best writers and Editors, on Style, Food, Earth, Art, People and Music. Content also included thought-leadership editorial around MCC’s and the latest news on Graham Beck. This content produced was also shared across their social media channels to ensure best use of investment, pushing the quality of the social media content to a world-class level.